It wasn’t long ago that your average enterprise wouldn’t even mention bitcoin, ethereum, or any number of cryptocurrencies in public. Slowly however, over the past several years that has started to change. Executives at large corporations have shown themselves to be increasingly willing to take public stances both for (and against) what is now a $300 billion token market. At the moment, that work is largely being pursued using the public Stellar platform, and its native cryptocurrency, the lumen (XLM), a partnership made public last October. Though he wouldn’t reveal the names of most of the central banks with which he’s meeting, he described them as largely comprised of banks from the G20, an international forum with members including China, Russia, the U.S. and the EU. However, “the most inspiring of the visions of the central banks I’ve talked to has been Sweden’s Riksbank,” said Lund. In December 2017, the Riksbank published a white paper detailing its interest in moving Sweden’s cash supply to a digital platform, though it didn’t mention blockchain specifically. Still, Lund expects to see decentralized cryptocurrency converge with central banks some time soon. “We’re actually seeing a move toward the issuance of tokens that have a higher velocity that represent, for example, a claim on a portion of gold bullion sitting in a vault somewhere,” he said. 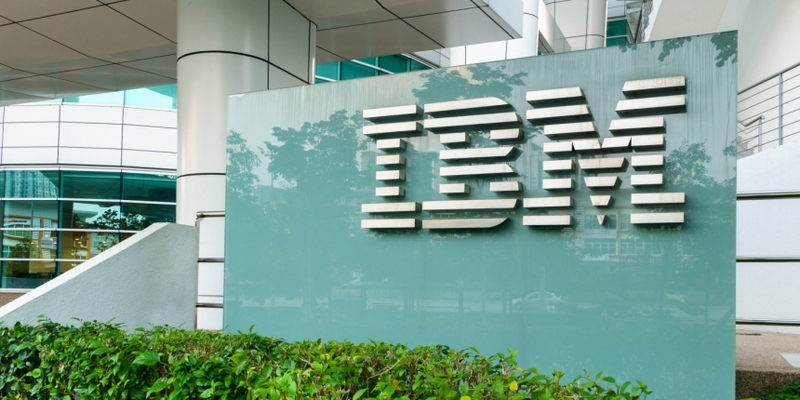 So far, IBM’s work with cryptocurrencies has been largely confined to the Stellar network and its native lumen cryptocurrency, which it has used largely in cross-border payments trials. The company itself is running nine Stellar nodes that help confirm those transactions based in locations around the world, such as Australia, Brazil, Hong Kong and the U.S. However, going forward, IBM is open to working with any number of blockchains. While Lund didn’t reveal details about that work, he indicated there is an early-stage partnership forming with the non-profit organization. More news, he said, is expected shortly. In January, IBM Research published a detailed white paper that described their work to apply a transaction model used by bitcoin into Hyperledger Fabric’s underlying chaincode. Designed for purely experimental purposes to help compare transaction through-puts in the permissioned blockchain to those on public ledgers, the “Fabric Coin” effort resulted in improvements that were included in the Hyperledger Fabric 1.1 released earlier this month. In this way, Lund expects to see further business opportunties between public and private blockchains continue to develop.